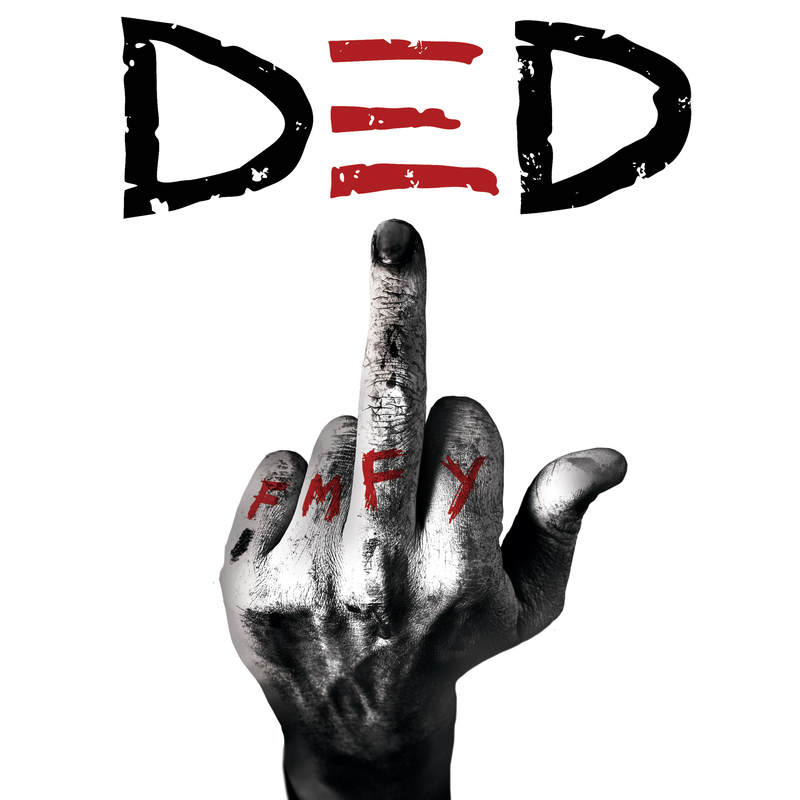 Ded have released an apocalyptic vision of the world with the new video for “FMFY”. You can pick up the new single from DED off of iTunes now. Click the image below to head there and pick it up!